Deep beneath the ruins of an ancient Buddhist temple in Nanjing, China, archaeologists have unearthed a crypt that may be one of the lost burial sites for the scattered remains of Siddhartha Gautama, also known as Gautama Buddha, Shakyamuni Buddha, or simply Buddha. Inside of the crypt, researchers found a large stone casket that contained an ornate 1.2-meter-tall model shrine, or stupa, that was constructed from sandalwood, silver, and gold, and adorned with crystal, agate, glass and lapis lazuli beads. 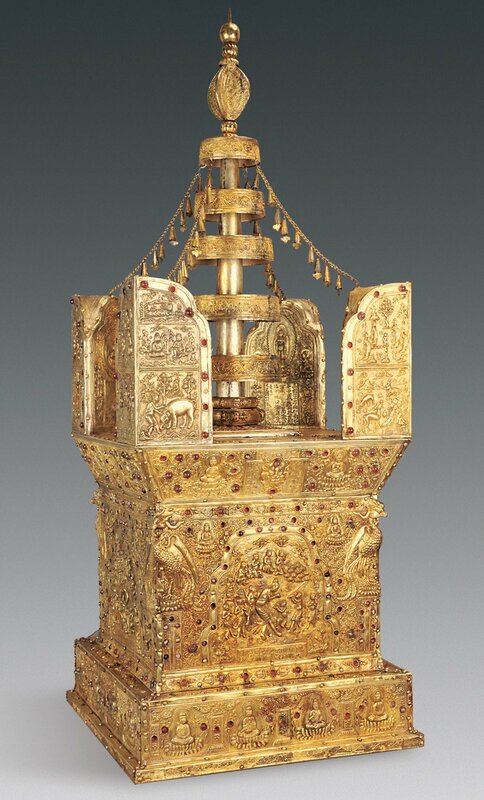 The miniature shrine contained a silver casket decorated with apsaras – female water and cloud spirits – who were playing musical instruments. 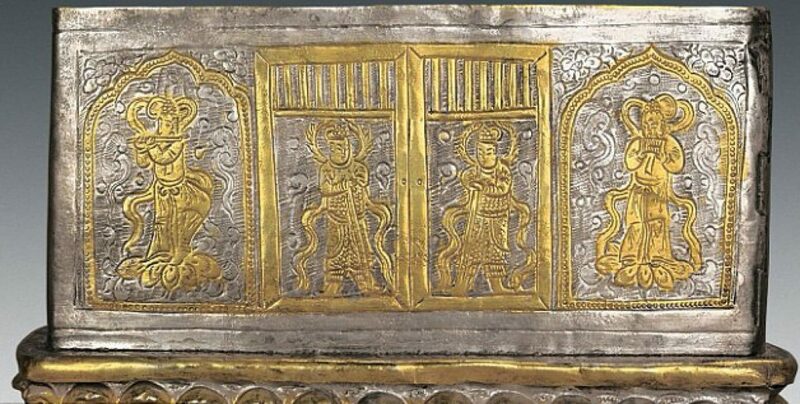 Inside of the silver casket was a tiny gold casket that was decorated with images of phoenixes, lotus patterns and sword-wielding gods and contained a skull bone fragment. 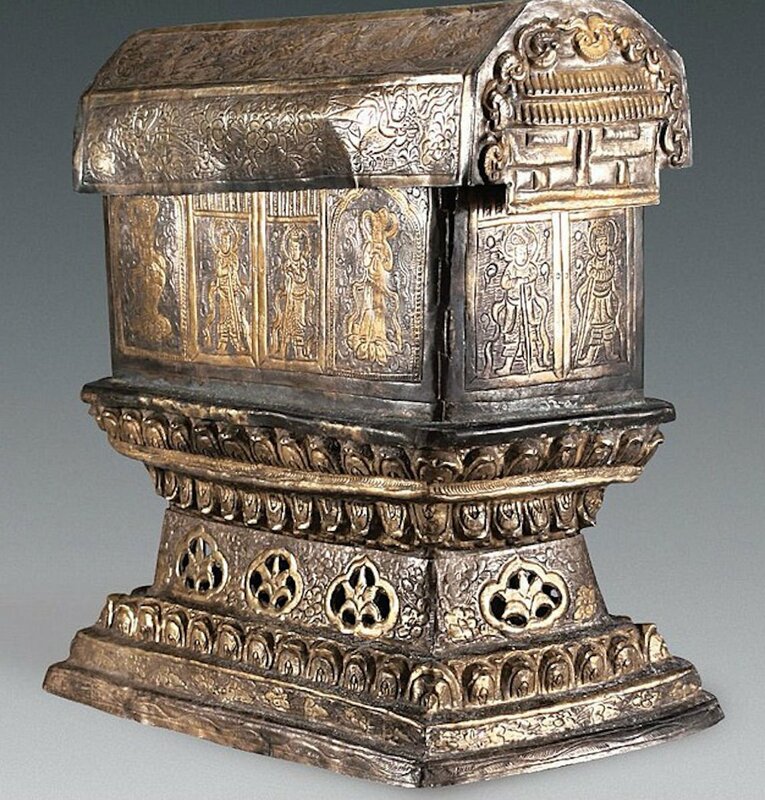 After studying the inscriptions, researchers have gathered that the chest and its various components were crafted around 997 to 1022 AD, during the reign of Emperor Zhenzong. 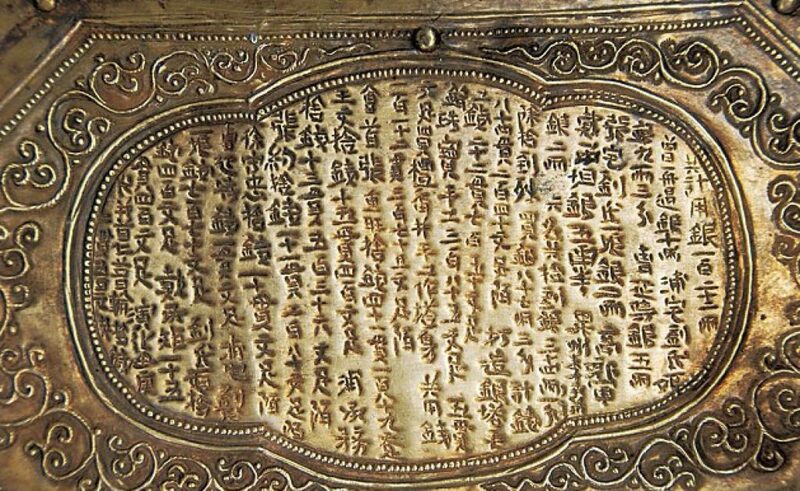 The inscriptions also say that the remains were originally housed in the Grand Bao’en Temple until it was destroyed due to war, at which point the remains were relocated to the underground crypt in Nanjing, which is they have now been found. The inscription goes on to recount how the Emperor agreed to construct the temple for the skull bone fragments, as well as the remains of four other saints, which were found inside the crypt within three crystal bottles and a silver box, respectively. Researchers have also discerned that the engravings on the outside of the model appear to be several images of Buddha and scenes that depict stories from his life. The images document his life from birth to the point when he reached ‘parinirvana’, a death from which the Buddha wasn’t reborn – which is what freed him from the cycle of death and rebirth, as told within the teachings of Buddhism. 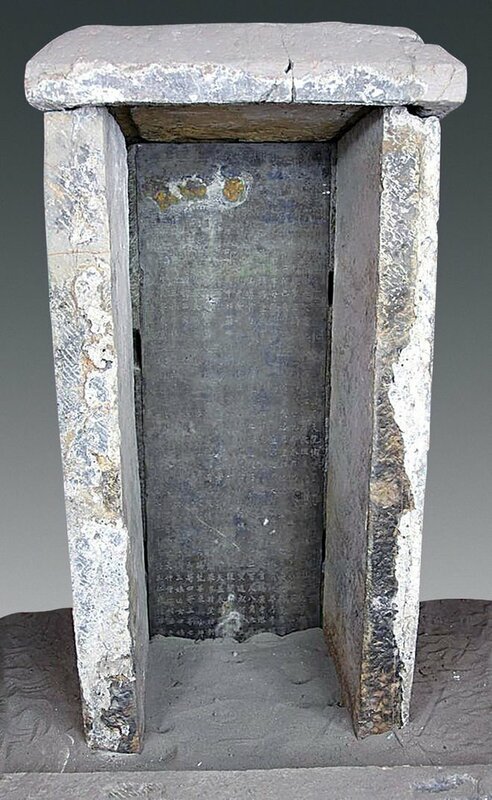 What is perhaps the most surprising of all is that this find was actually made in 2008 by a research team from Nanjing Municipal Institute of Archaeology, and was first publicly displayed in Hong Kong in 2012, before being housed Qixia Buddhist Temple in Nanjing. 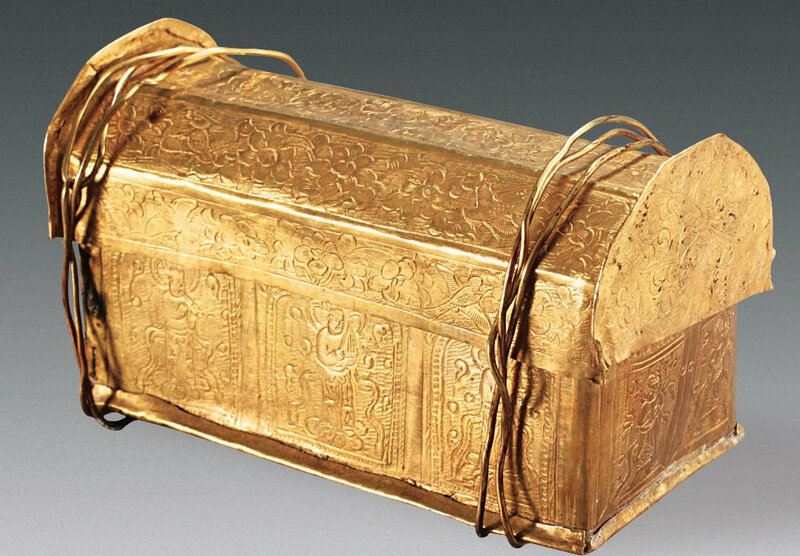 The only reason the find is just now coming to western media as news is thanks to an English report of the finding published in the Chinese Cultural Relics journal.